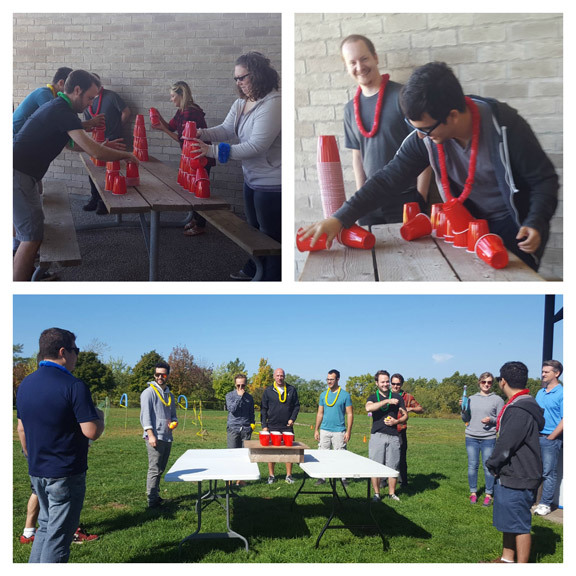 On October 5th the LWS team celebrated a year of hard work and successes with our first ever LWS BBQ. 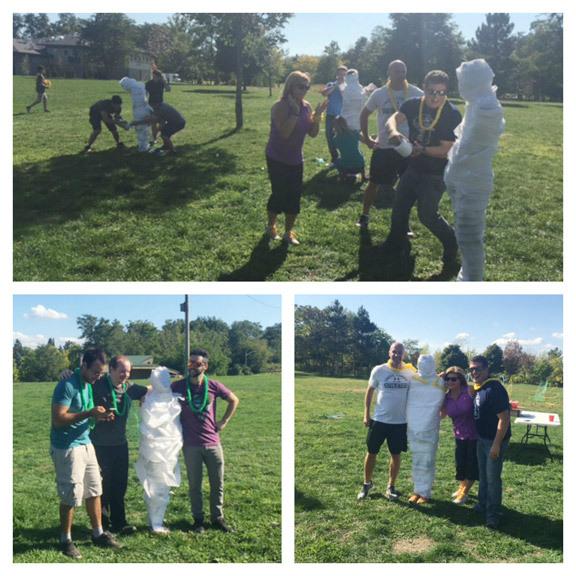 Complete with team building via 'minute-to-win-it' games like Mummy Wrap, Ping Pong Frenzy, and Movin' On Up. 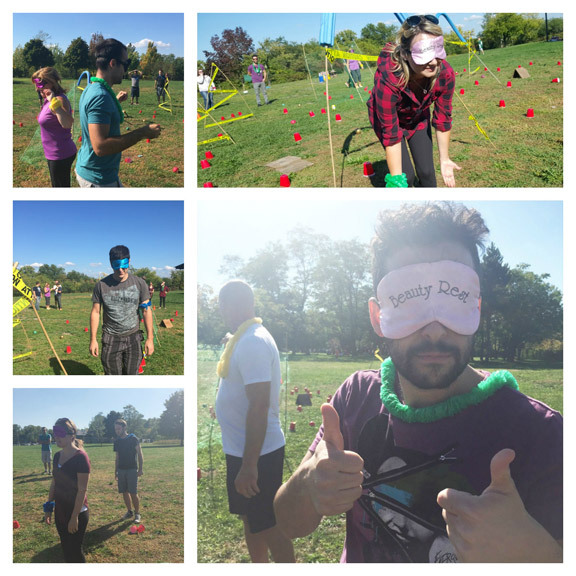 The teams did a fantastic job at working together to complete a challenging three-phase obstacle course and 'minefield' where teammates guided their blindfolded partners to the other side of a maze. Overall, it was a fun day for the entire LWS team!